Tron: Evolution is a third-person action-adventure video game for the film Tron: Legacy by Propaganda Games, published by Disney Interactive. 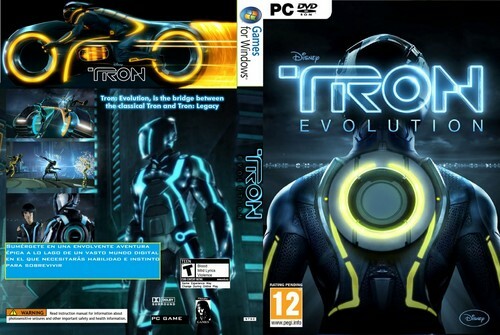 Tron: Evolution was released for the Microsoft Windows, PlayStation 3, PlayStation Portable and Xbox 360 platforms on November 26, 2010 in Europe and December 7, 2010 in North America. 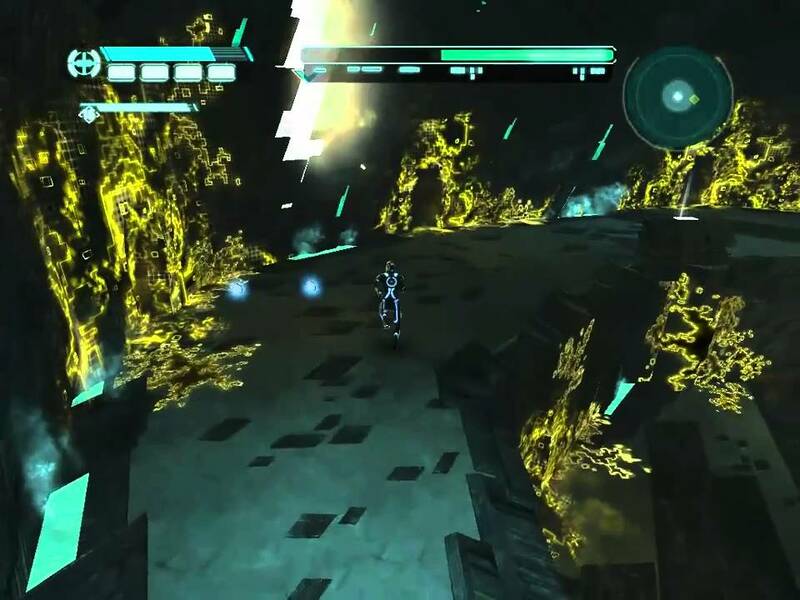 Tron: Evolution conveys the story of significant events within the TRON mythology. The game features an epic adventure across a massive digital world filled with high-mobility disc-based combat and advanced light cycles. 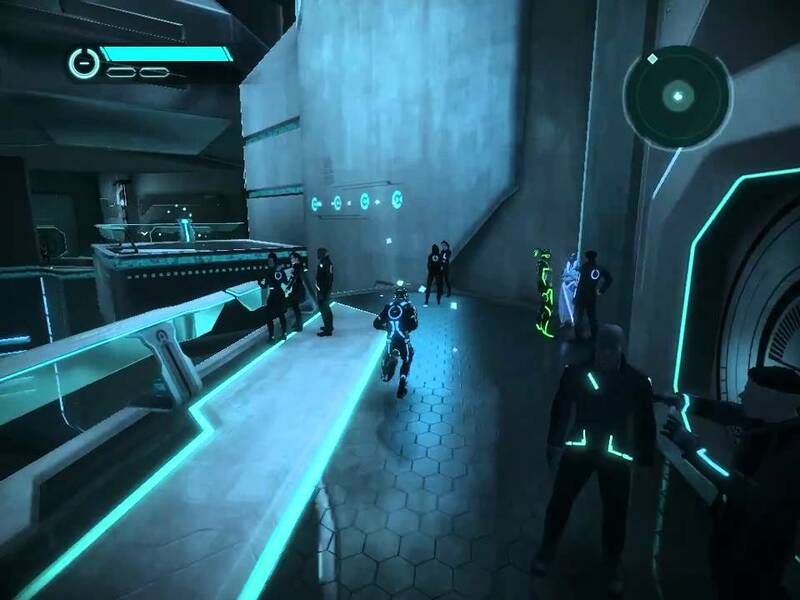 The games story takes place before the “TRON: Legacy” events and provides insight into the films past. As an integrated entertainment experience, the film will reference elements of the games story. Fans will want to play the game to learn more about the TRON mythology seen in the film, but each entertainment experience will stand on its own.